How does our society generate its energy? Where does this energy originate? What sources are currently economically feasible and where? What provinces and countries are implementing progressive strategies to implement cleaner and abundant energy sources? 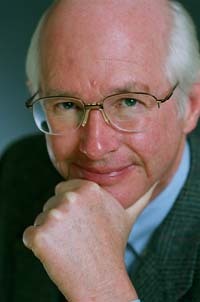 Mr. Paul Gipe is an author, advocate, and renewable energy industry analyst. He helped launch a campaign to bring progressive policies to North America, influencing Ontario’s Green Energy Act. 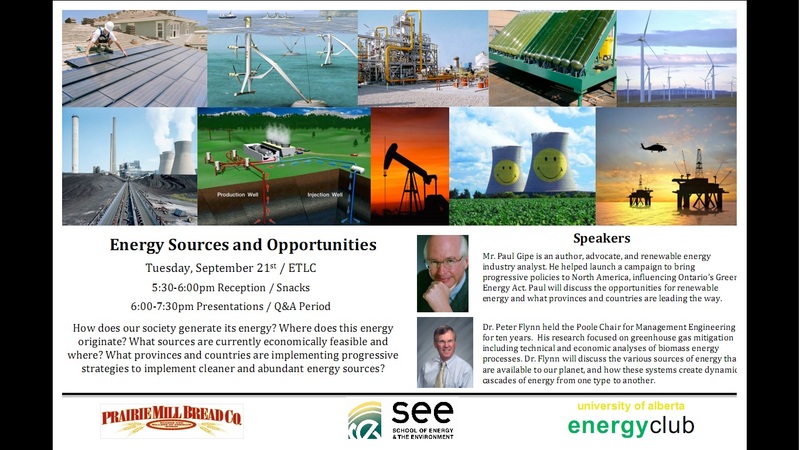 Paul will discuss the opportunities for renewable energy and what provinces and countries are leading the way. 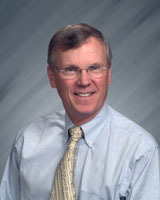 Dr. Peter Flynn held the Poole Chair for Management Engineering for ten years. His research focused on greenhouse gas mitigation including technical and economic analyses of biomass energy processes. Dr. Flynn will discuss the various sources of energy that are available to our planet, and how these systems create dynamic cascades of energy from one type to another.